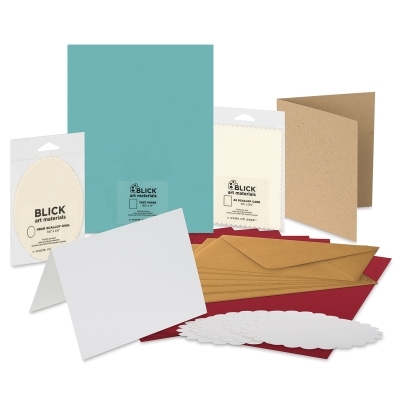 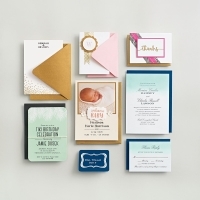 Create memorable correspondence with Blick Stationery. Derived from mills that practice responsible, sustainable forestry, most of the content is 100% recycled, and created in the USA using renewable energy sources. 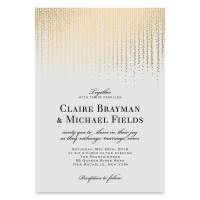 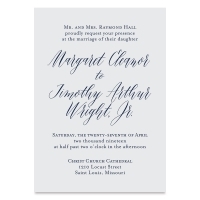 Available in sheets, folded cards, flat cards, and envelopes.